“The Mike Muse Show” sits at the intersection of Music x Pop Culture x Policy. The show features music and conversation with guests ranging from athletes, entertainers, policy advocates and cultural icons to discuss social issues of the day. 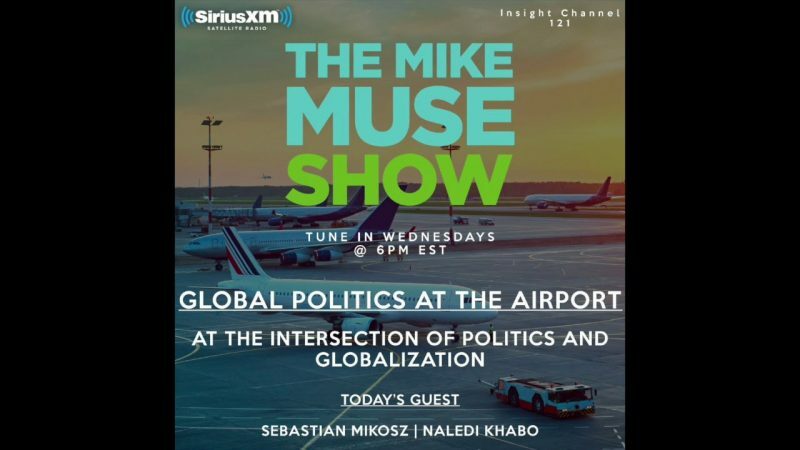 The “Mike Muse Show” will air on Sirius XM Satellite Radio on the top rated Insight Channel reaching a potential of our 35 million subscribers.